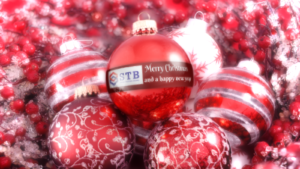 The Swiss Testing Board wishes you a merry Christmas and a happy New Year! 2019 will bring a few important changes that we will communicate early in January. New Foundation Level Syllabus 2018 released.